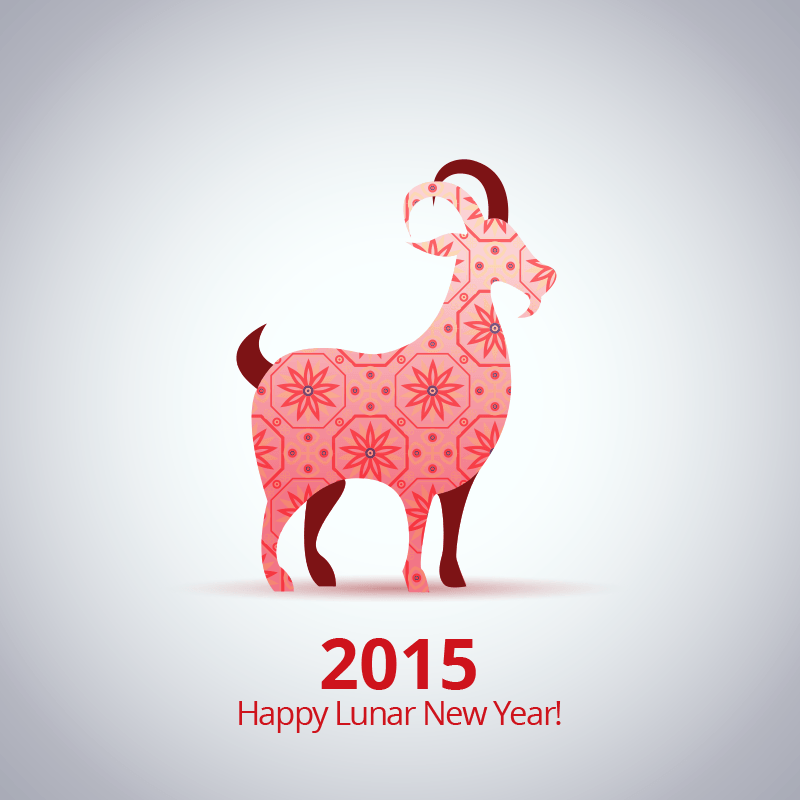 Lunar New Year is the most important traditional festival in Vietnam. Like Christmas when people come back to family, Lunar New Year means the same to Asians. Thus, we’ll be off from February 14th to February 23rd. Please note the Support Service may delay more than 24 hours since your request. Having said that, we will try our best to answer them as soon as we can. We’ll get back to work on February 24th. We understand that it’s quite a long time and may affect you more or less. We sincerely sorry for this inconvenience and appreciate your kind understanding. To make it up for the absence, please check out our ET Mailing and AE PayU which are Valentine’s gifts for you. Make sure to subscribe to our blog and get the latest updates on these gifts. No sale effort here, simply FREE love. Ok, this is sale effort: If you have eyes on any theme with extensions (or even without), here’s the chance.